The album is the intellectual property of the artist (Zsolt Sütő), it can be downloaded for free as a gift for your personal use. If you wish to use it for any commercial purpose beyond your personal sphere please contact him for agreement. You can support the artist by donating via paypal (see below), you can buy the album on CD, or buying him a gift through his Amazon wishlist or simply by sharing this page’s link with your friends. 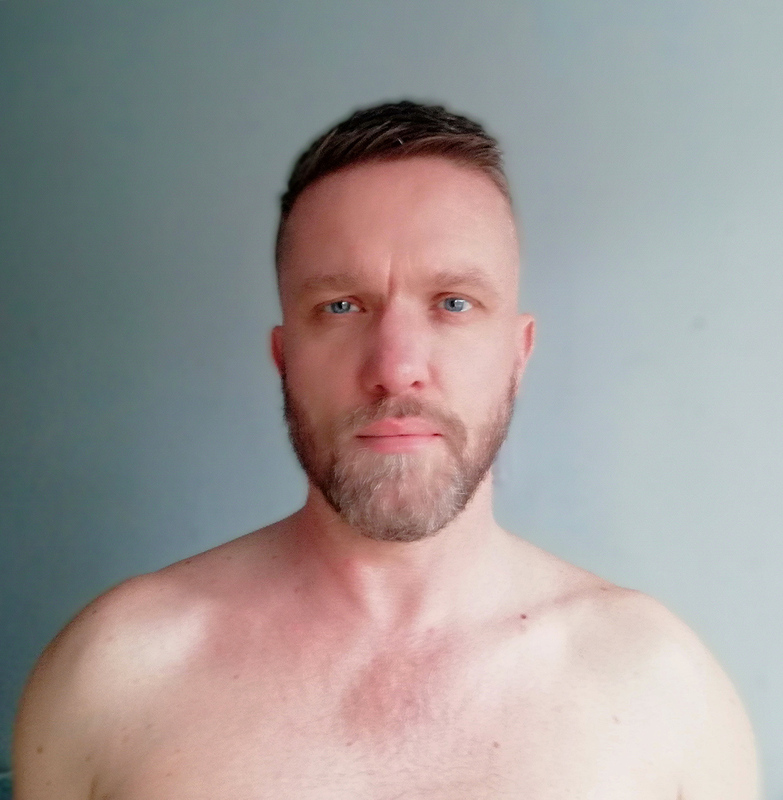 You can also find me on Bandcamp by clicking here. Thank you! For individual Sound Therapy sessions, Guided Meditation and Deep Relax, Zen Life Coaching please call +40751455145 or contact me online here. The Tibetan singing bowls can create a special, gentle and safe sound-womb around us where we can slow down, relax deeply and have a rest. With their help we can create a healing harmony island in our noisy-glitchy everyday life. These sounds purify our mind, relax our bodies, gently „massage” our energy bodies and finetune our whole being to harmony. While listening please don’t force either the relaxation either the meditative or spiritual experience, instead give yourself to the sounds as completely as you can and let them guide you back into yourself and the present moment. It might help if you visualize the sounds expanding in golden concentric or spiral circles and cleaning everything in you and your surroundings. While listening to the album it is recommended that you lay down on your back comfortably with your feet in the direction of the speakers, cover yourself with a blanket, breathe gently and trust the sounds. For best experience listen to the music on quality speakers and at a moderate, soothing volume. It is not recommended to listen to the album with earphones and while driving. If you don’t like the music or it doesn’t make you feel good you should not force it in hope for attaining any spiritual, psychological or health goals. This music is not a substitute to any medicine or therapy but it can lead you to relaxation and to inner discoveries that can support you on your journey towards healing or change. 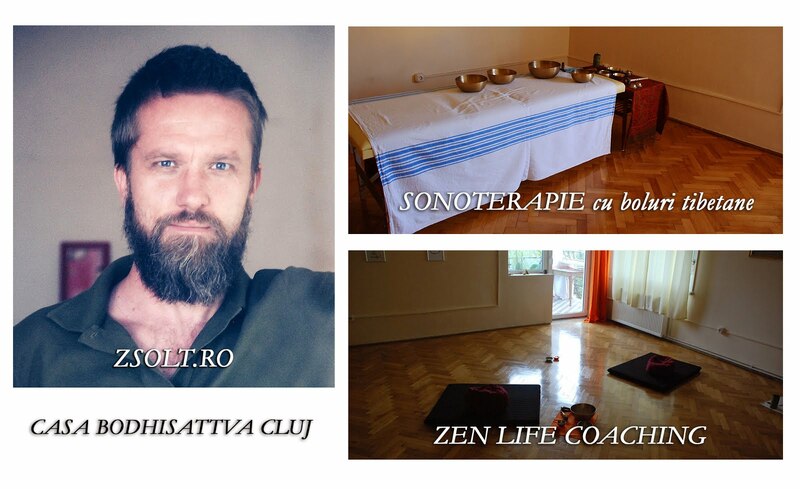 Our goal with these sound meditations should not be the mere esthetical pleasure but the relaxation, the process of letting go, the inner journey and the subjective meditative experience (just like in the case of the personalized sound therapy sessions, group sounds baths or yoga nidra). Things can pop up from our subconscious and intense emotive reactions can occur, please welcome them gently and ask for guidance if needed. A journey of a thousand miles begins with the first step – says the Chinese proverb. Likewise, one single conscious breath of pure silence can become a milestone on the journey towards tranquility, peace and healing. 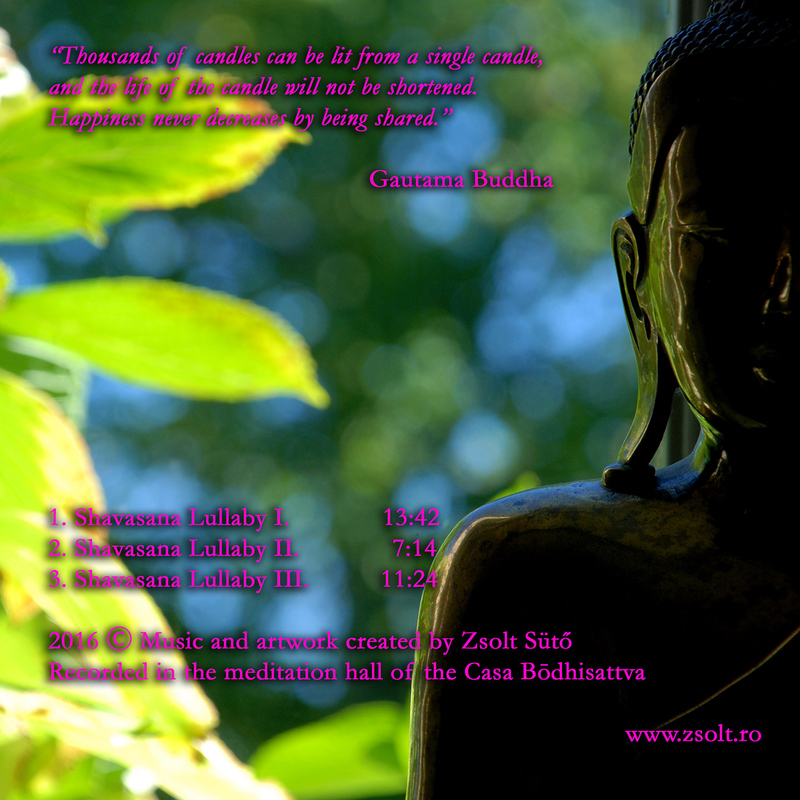 I wish that these sound meditations become your trustful fellow-travelers on the inner journey. Bon voyage! 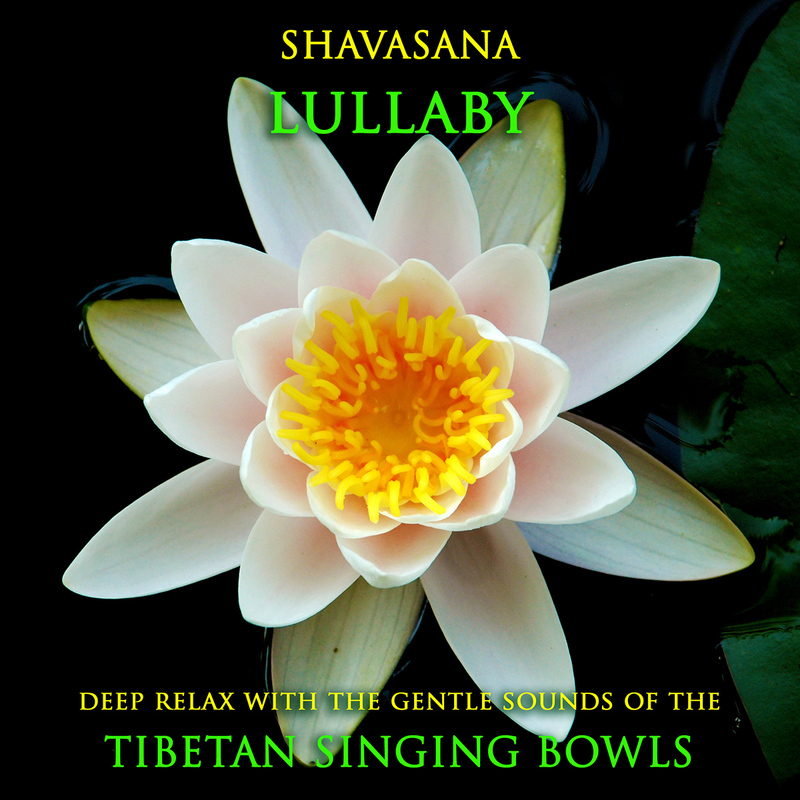 Check out my other CDs with Singing Bowls by clicking here!